We no longer recommend or promote Jackpotjoy Bingo. We recommend our top 10 UK bingo sites. ***Please note: All bonuses on Jackpotjoy Bingo come with terms and conditions and wagering requirements(see below). Must be 18+ to play. See website for full details. Overall impression: I was very impressed with Jackpotjoy Bingo’s community, size of jackpots and the line up of games. The Gamsey software was decent enough, the support fast and efficient. £20,000 Super Links Games: Guaranteed everyday from 8am-12:30am for 10p a ticket. £250 and £2,000 is up for grabs every half an hour. Win Free Tickets: Play in the Sapphire Room for your chance to win 6 free tickets to the big daily game at 8:45 pm and weekly game on Sundays at 9:15 pm. The big event games are held in their new room Playoff Palace! 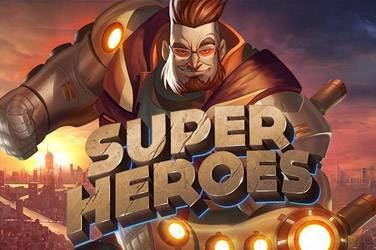 Free Bingo: Daily free games for funded players. Demo mode on the Jackpotjoy Bingo website without having to sign up. Cars, trips and different prizes offered on occasion. 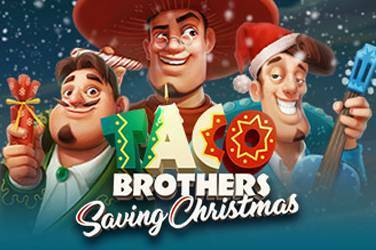 1st Deposit Bonus: Play £10 and get up to £50 free, plus 30 free spins on Double Bubble. Minimum deposit is £10. Wagering requirements are 4x. The whole welcome bonus must be played thru 4x to withdrawal any winnings. T & C’s apply. Must be 18+ to play. Reloads and VIP: VIP members can expect cash bonuses with no wagering requirements, VIP gift boxes and birthday gifts and bonuses. 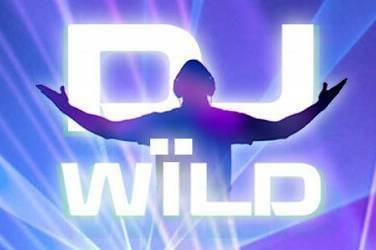 VIP members can also cash in on weekend hotel stays dinners, as well as tickets to concerts and sporting events. Wagering Requirements: 4x the value of the welcome bonus. The whole welcome bonus must be played thru to withdrawal any winnings. Withdrawal Methods: All withdrawals are processed within 24 hours. Paypal and Neteller are instant after the withdrawal period. Visa and M/C 1-5 business days. Visa debit cards 1-3 working days. Bank wires 3-5 business days. Cheques up to 10 working days. Ticket Prices: 1p, 10p, 25p and £1. 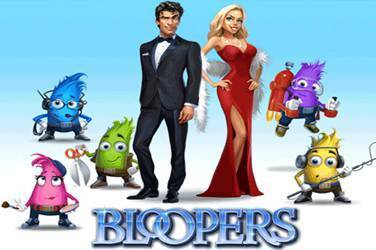 Jackpotoy Bingo offers: Snap, 75 Ball, 90 Ball, Bingo20, Bingo Royale, Speed and Bejeweled Bingo. 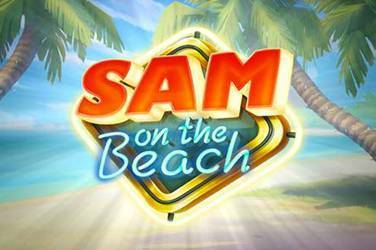 Games: The Price Is Right is by far the most popular game but others include Fortune Teller, Bada and Seaside Keno. Slots available: Double Bubble, Spinning for Gold, Strike It Lucky, Tiki Island, Deal or No Deal Slots, Spooky Slots, Pirates Plunder, Diamond Bonanza, Fortune Temple, Count De Money, King of the Jungle What A Girl Wants, Aladdin’s Lamp, Queen of Egypt, Girl’s Best Friend, Shopping Spree and Las Vegas Dreams. 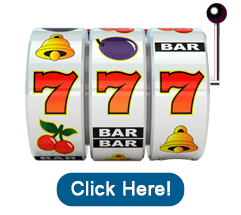 Casino Games: Blackjack, Roulette, Jacks or Better, Tens or Better, Hi-Lo, Lucky Dice, Joker Poker, Five Hand Video Poker, Deuces Wild, Aces and Faces and Color Wheel. Instant Win: Deal or No Deal, Cash Volcano, and Penalty Cup. 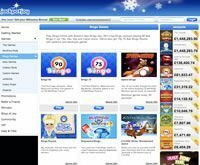 For more top 10 UK bingo sites visit here. 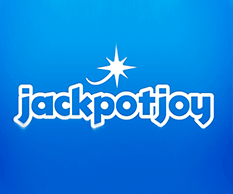 Facebook: https://www.facebook.com/jackpotjoy Check out their fan page for all the latest bonuses and promotions. If you are someone who enjoys the TV show the Price is Right, you will love the website JackpotJoy Bingo. This is because this website uses the TV show the price is right as its main inspiration. Although not all of its games are as popular as the main one, there are many advantages to using the website which include the chat rooms and the awards the website has won. However, Jackpotjoy Bingo does not accept players from inside the U.S. which means that no American players may play. 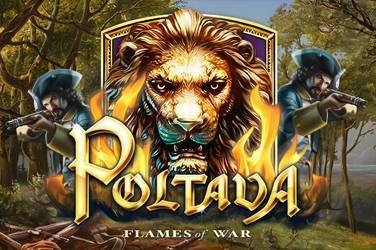 If you are someone who likes playing slots this particular website may not be for you as the reviews are not always very positive. 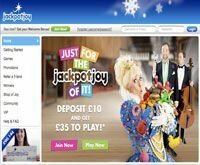 Yet despite this, Jackpotjoy Bingo is very popular due to its theme and what it offers all of its players which include different games and bonuses, but you must wager a minimum of four times the total the deposit that you make before you will be allowed to make a withdrawal. Some individuals admit they do not like this yet are still big fans of the website. Although there is not a lot of bonuses, there is a 250% first-time deposit bonus, as well as reloads when signed up to receive their emails. Minimum deposit to receive this welcome offer is £10. They also have a £20 refer a friend bonus.